Chair for Churches, Schools, Offices and Indoor or Outdoor Events. Church Chairs Commercial grade, fully assembled and in stock. A&M offers chairs for any event, indoor or outdoor. All of our chairs are commercial grade and are constructed of high quality materials. 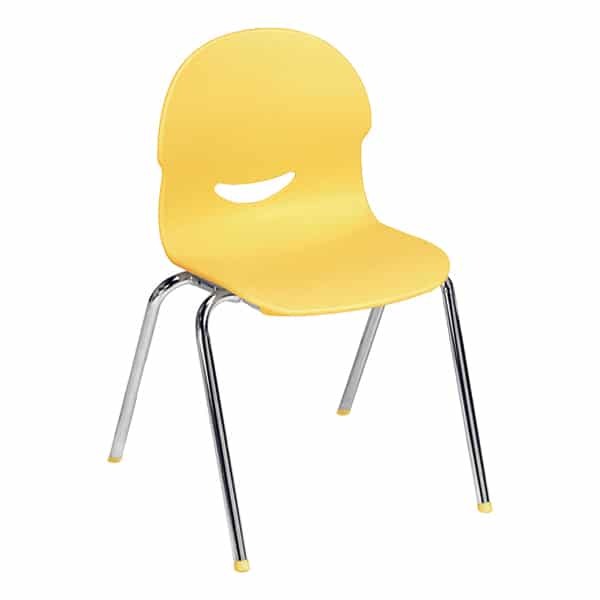 Our classroom chairs are made in the U.S. and carry a full ten year warranty. While each of our folding chairs come with a two year warranty and most of them can be used in any indoor or outdoor application. We carry our church chairs in 18″. 20″ and 21″ in widths. and all of our church chairs are stackable and come fully assembled. They can also be connected together to make neat even rows. Our office chair catalog is being added to every day so please contact us for additional options. Please browse our chair catalog and feel free to contact us with any questions.